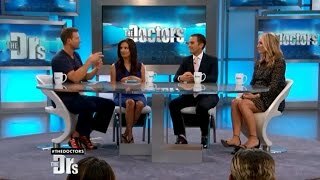 You can filter the media found on this page by clicking on one or more of the following doctors. 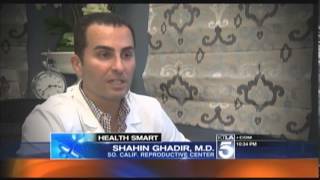 Dr. Ghadir on Shah's of Sunset - "Oe Vey"
Dr. Mark Surrey on ABC7 News - Joint Pain Relief With Estrogen? 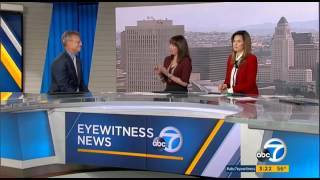 ABC7 Health Specialist Denise Dador talks to Dr. Mark Surrey, Medical Director and Co-founder of Southern California Reproductive Center about a new study that says post-menopausal women who suffer with joint pain may benefit from hormone therapy. 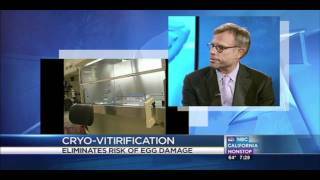 How reliable is egg freezing? 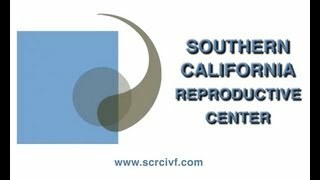 Dr. Mark Surrey, Medical Director and Co-founder of Southern California Reproductive Center spoke with Channel 4 News about the major advances in cryopreservation that are giving women more options than ever before. 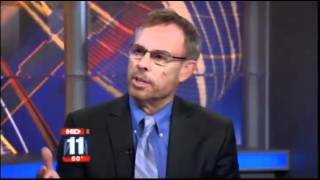 Dr. Mark Surrey on Fox News LA talking about age and fertility. 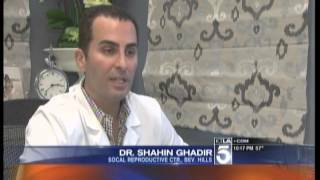 Dr. Shahin Ghadir on Season 3 of "Shahs of Sunset"
Cryo-Vitirification allows women to preserve fertility - eliminates risk of egg damage. 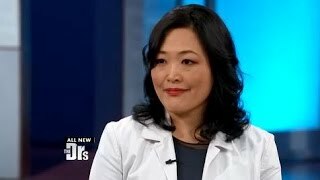 Dr. Wendy Chang discusses what you need to consider when freezing your eggs on Hallmark Channel’s Home and Family Show. 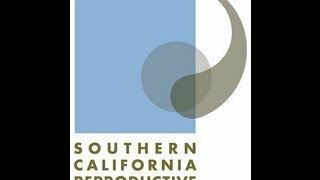 A couples unexpected journey to explore all options to improve egg quality in hopes of starting their family. 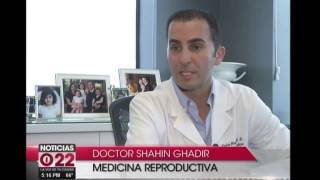 Dr. Shahin Ghadir talks to KTLA about the science behind the new '3-Parent Babies' law passed in the UK. 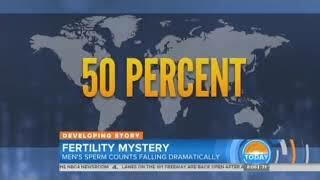 Dr. Mark Surrey talks to NBC about the science behind the new '3-Parent Babies' law passed in the UK. 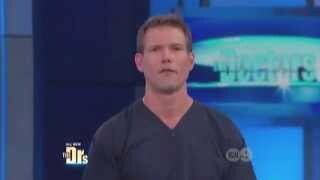 Dr. Shahin Ghadir on "Little Women: LA"
Dr. Ghadir meets with Christy and Todd from "Little Women: LA" to explore their options for IVF. 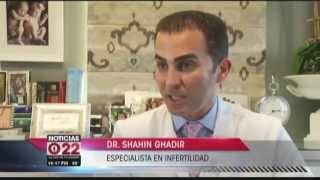 Dr. Ghadir on Shahs of Sunset, "Bubbles of Fertility"